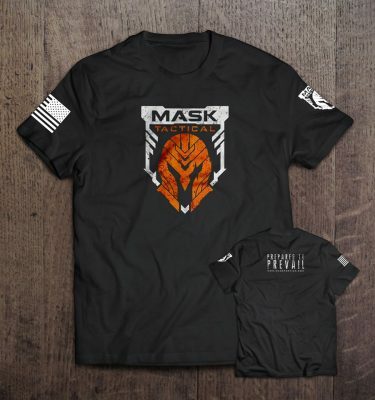 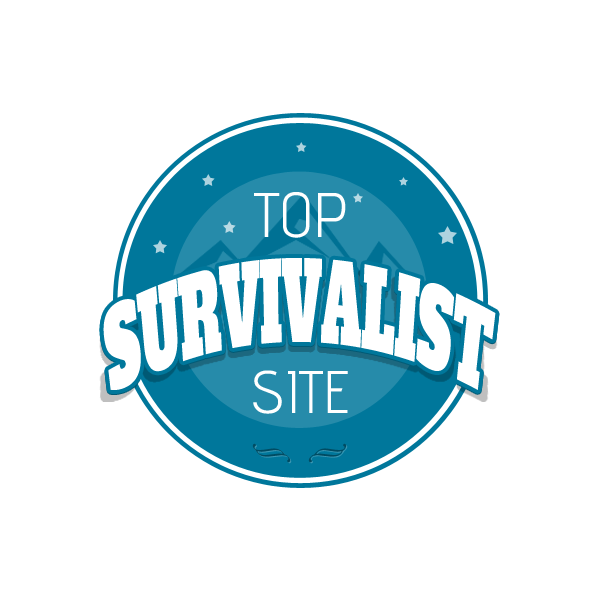 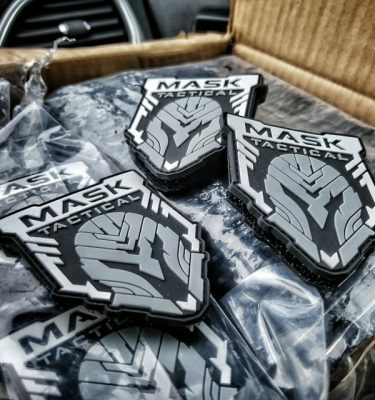 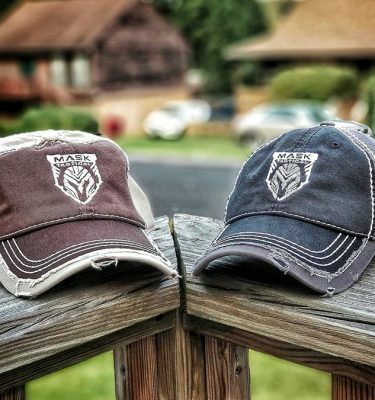 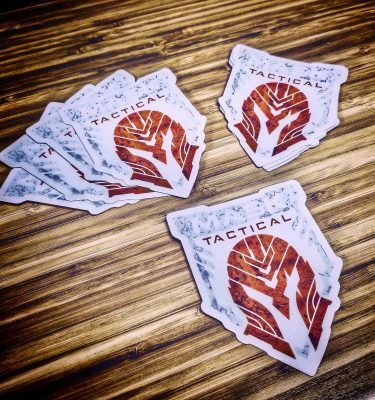 MASK Tactical Official T-Shirts - Represent In Style! 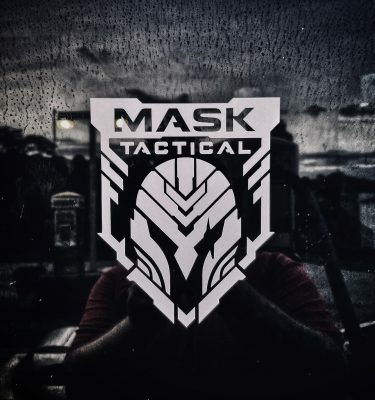 Your soul is crying every second it’s not wearing a MASK Tactical official t-shirt. 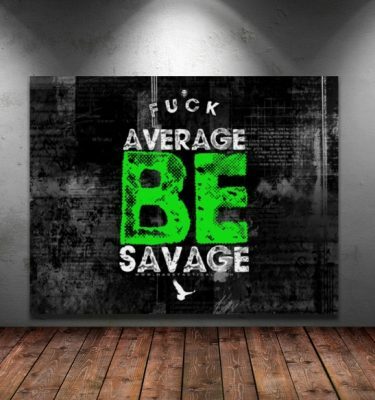 Become a real man/woman today and get what your soul desires. 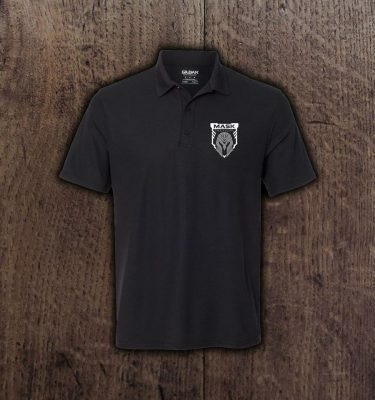 It’s a premium soft style Next Level shirt. 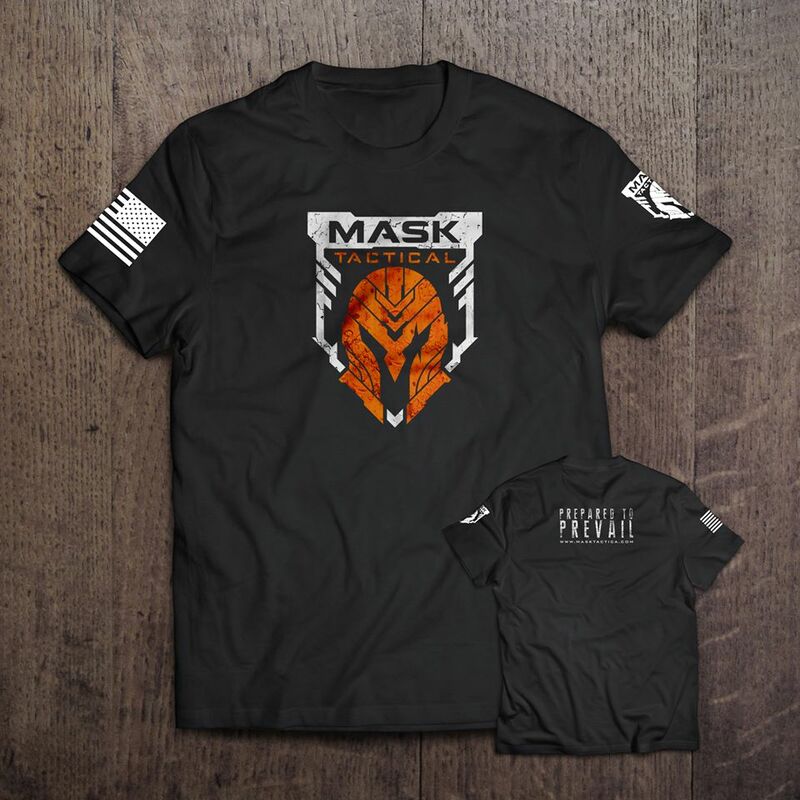 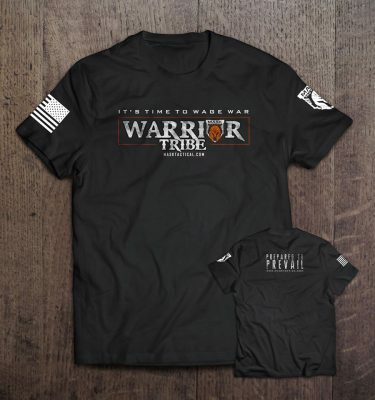 These come with our traditional flag and logo sleeve prints, and “Prepared to Prevail” back print.